glenn healy is terrible!!! guh try to watch a game he does without him mentioning: kovalev, 1994 ny rangers, smartening up, kovalev going top corner backhand on a breakaway (he used to do that against me in practice), or a general negative vibe. 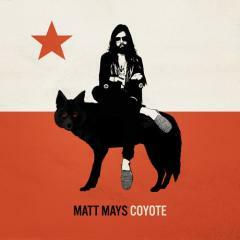 Building upon the sounds of the 2005 album "Matt Mays & El Torpedo", this album has a number of very listenable tracks. The greater the stupidity, the greater the clarity. Stupidity is brief and guileless, while wit equivocates and hides. Wit is a scoundrel, while stupidity is honest and sincere. Fyodor Dostoyevsky, "The Brothers Karamazov"